The Examination is scheduled to commence on 25th May-25th July, 2017. II. PRACTICAL IN THE SCIENCES, STENOGRAPHY, COMPUTER STUDIES AND DATA PROCESSING SHOULD BE IN SETS WHERE THE NUMBER OF CANDIDATES IS LARGE AND EQUIPMENT CANNOT GO ROUND. III. VISUAL ART PAPER IV [CREATIVE DESIGN] SHOULD BE GIVEN TO CANDIDATES AT LEAST ONE WEEK, WHILE WELDING AND FABRICATION, ENGINEERING CRAFT PRACTICE THREE WEEKS TO EXAMINATION DAY. IV. THE NIGERIAN LANGUAGES (HAUSA, IGBO AND YORUBA) INCLUDE LITERATURE ASPECT. V. THE ALBINOS AND BLIND CANDIDATES ARE TO BE GIVEN 30 MINUTES EXTRA TIME IN ALL SUBJECTS. VI. 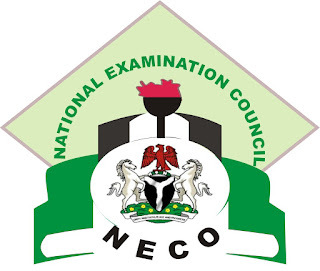 BLIND CANDIDATES MUST MAKE USE OF NECO SUPPLIED OBR CUSTOMIZED BRAILLE SHEET FOR THE EXAMINATION. VII. DYEING AND BLEACHING 1B, PHOTOGRAPHY 1B, PAINTING AND DECORATION 1B, PRINTING CRAFT PRACTICE 1B, LEATHER GOODS MANUFACTURING AND REPAIR 1B, SHOULD BE GIVEN TO CANDIDATES AT LEAST TWO WEEKS TO THE EXAMINATION DATE. 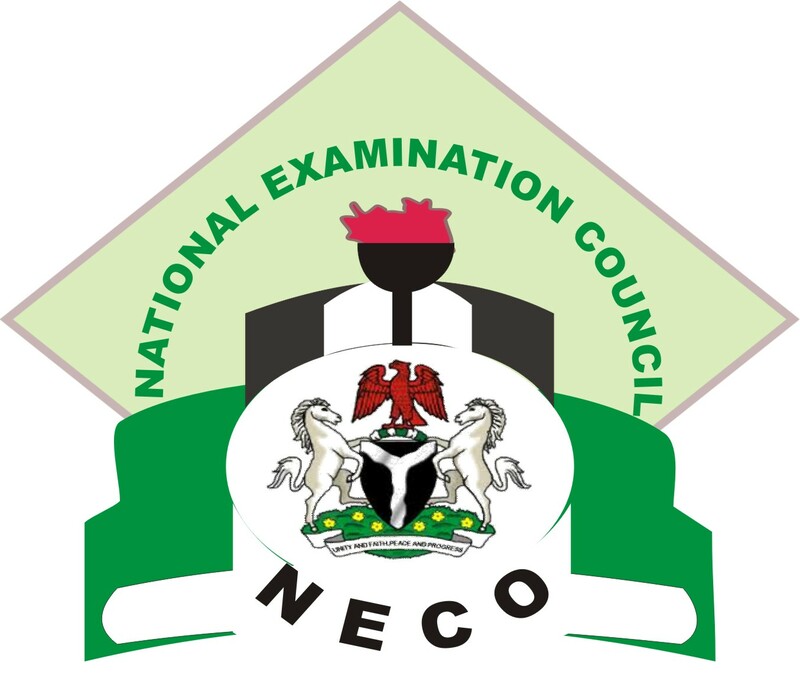 0 Response to "Complete NECO 2017/18 SSCE June/July Exam Time-Table Out (25th May-25th July, 2017)"